In a bid to improve subsistence farming in communities, the Vodafone ATH Fiji Foundation and Western Charity Alliance are visiting districts. Western Charity Alliance executive director Jitendra Naidu said the Foundation along with WCA would visit other districts as well with their ‘Seeds for Life’ programme. “We will assist poor and vulnerable farmers who are been neglected in agriculture industry,” he said. 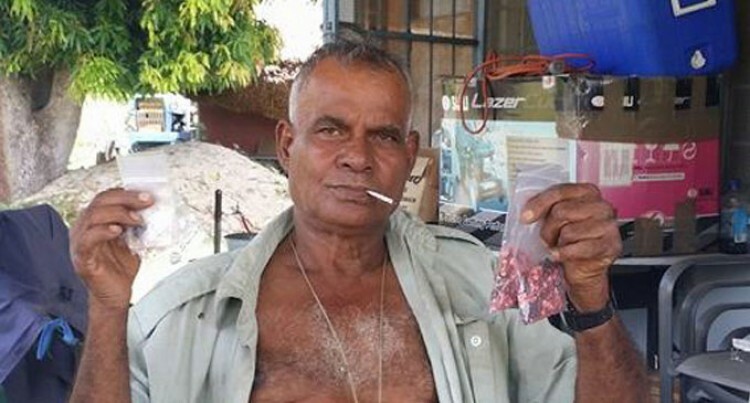 He said the Foundation has embarked in the distribution of seeds to farmers in Solovi, Nadi, last week. “These farmers have lots of potential and capabilities of turning rocks into money, all they need is a little boost and a tap on their shoulder to excel in agriculture which will eventually improve standard of living of people and will boost economy in our country,” Mr Naidu said. Solovi farmer Anchu Nair, 65, praised Vodafone and Western Charity for their support and effort to reach the farmers in his area.